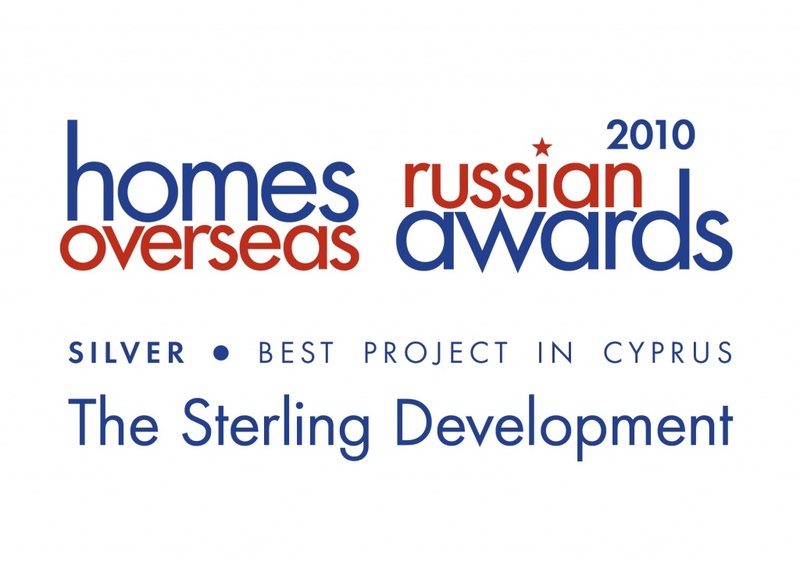 Country Rose has won a Homes Overseas Russian Awards 2010 Prize for the Sterling Development Project in Souni Limassol. The ceremony and the gala-dinner was held in Moscow at Marriott Grand Hotel on the 8th of April 2010. 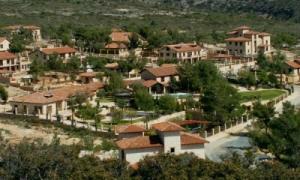 Homes Overseas Russian Awards 2010 is a highly prestigious Award for building achievements in overseas property development. The organizer of the Award is the most popular magazine about overseas properties in Russia called «Homes Overseas». The jury consisted of people who have a great authority and experience in overseas properties market, so we are delighted to have received such an award.